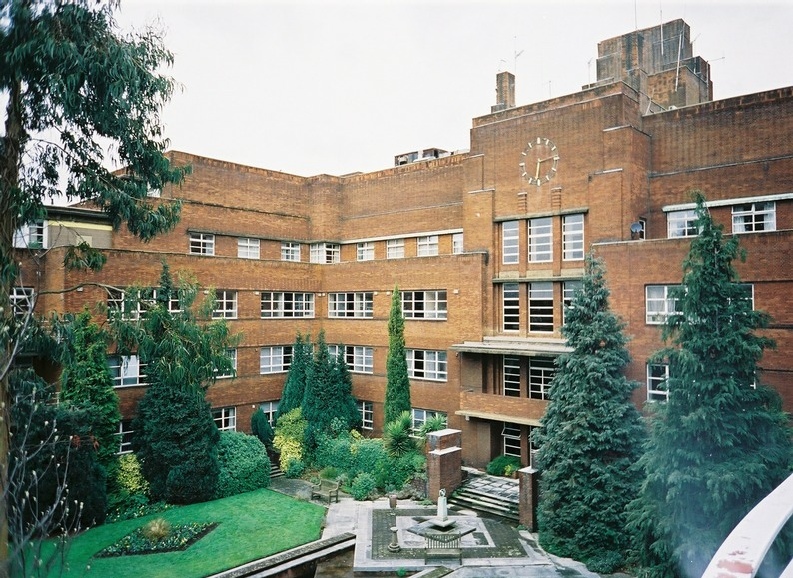 Ravenscourt Park Hospital was originally built as The Royal Masonic Hospital and is listed as a fine example of 1930's modern architecture. Hammersmith Hospitals took over the building in 2002 to convert into a Diagnostic and Treatment Centre for orthopaedic surgery. It is now a specialised and self contained unit providing facilities shared by trusts across West London. 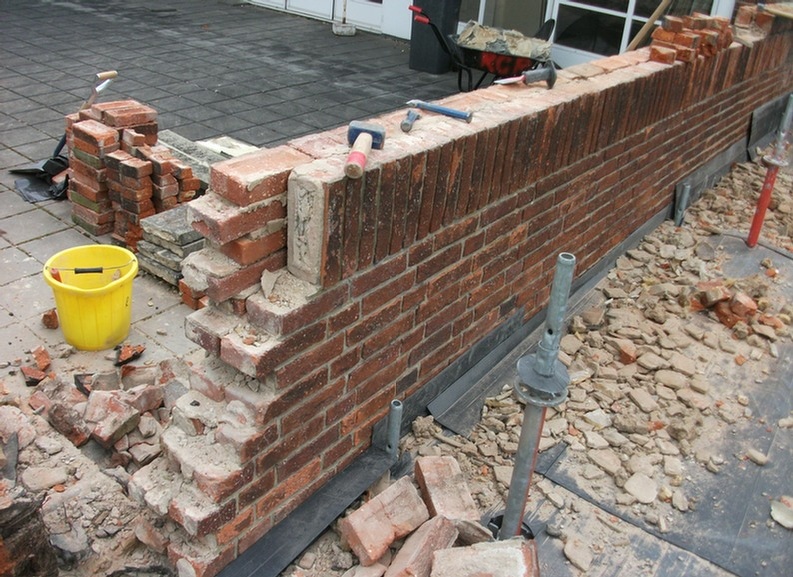 Much of this work involved the un-doing of previous refurbishments, the careful mending of original design features and the merging of new facilities and equipment. The layout of the buildings have been restored to an original clarity with modern requirements such as en-suite bathrooms worked into the plan, and have provided a rapid solution for the trust, as the project was delivered within 18 months in 3 phases. The scheme involved remodeling of the existing building interiors for change of use whilst simultaneously examining, attending to existing building defects and deficiencies in the original design and resolving damage inflicted by historic alteration works.